Phase 1 Memorandum of Agreement details here. 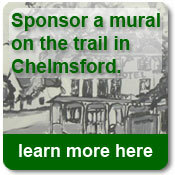 This column in the Chelmsford Independent has information about the current progress on the trail. April 24, 2008 - Where will the rail trail run?